Cook and drain broccoli as directed on package. Rinse with cold water to cool; drain. In medium bowl, mix mayonnaise, orange peel, orange juice and salt. 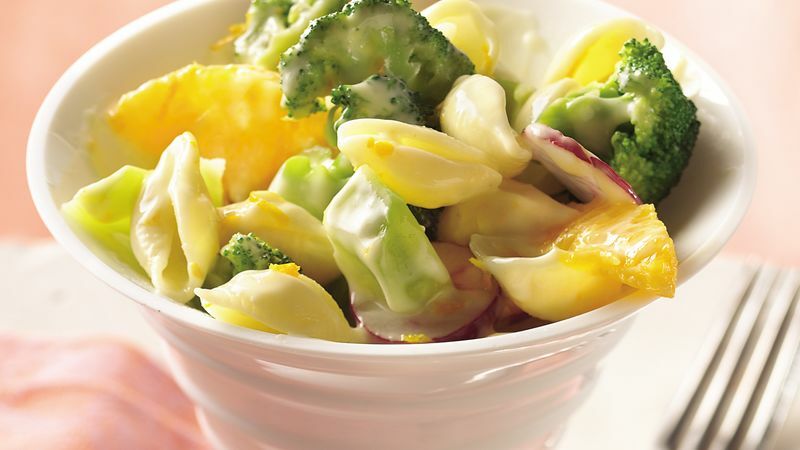 Stir in pasta, radishes, orange sections and broccoli. Cover and refrigerate at least 1 hour until chilled. If you aren’t a fan of radishes, use 1/2 cup chopped cucumber instead.